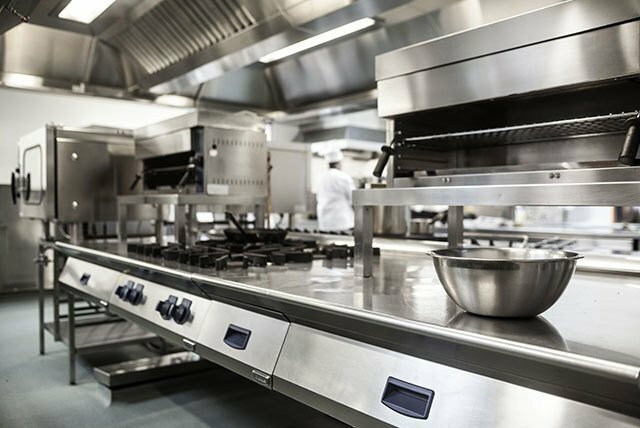 Here at Coffey Refrigeration of Kennewick we repair all types of restaurant equipment and have over 30 years of experience in kitchen equipment repairs. Our trained food service equipment technicians deliver prompt service, with the tools and parts to get you up and running. We understand the importance of having all of your restaurant equipment working properly and not interfering with your busiest hours of operation. Planned maintenance costs less and minimizes downtime. Schedule your food equipment service and repairs, instead of waiting until something breaks. We offer 24/7 emergency service near you on all restaurant ​equipment repairs as well as scheduled equipment maintenance. Give us a call at (509) 586-1519 or contact us to get your kitchen equipment repaired ASAP. Give us a call at (509) 586-1519 or contact us to get your kitchen equipment repaired ASAP.